Owning the PC version will land you the Mac version too. SimCity might have taken a while to get here, but Mac gamers can (finally) grab the game on their own platform later on this month. This release will open the way for other PC users to co-op it up with these players and expand the game’s limitations. 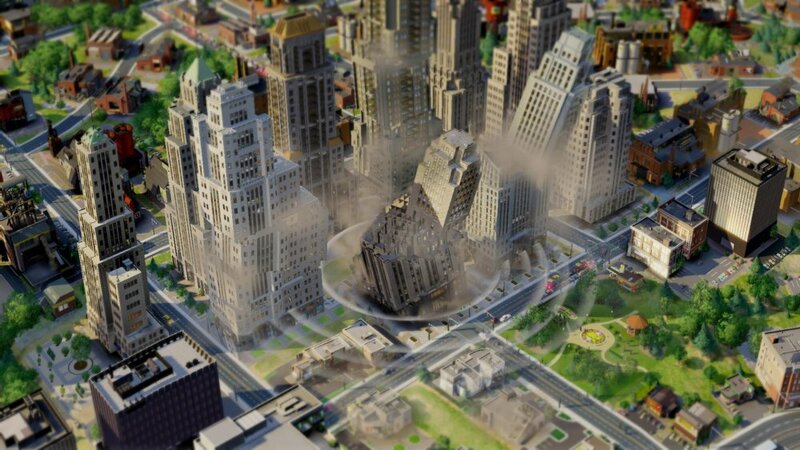 Recently, EA has announced that the Mac version of SimCity will be arriving this coming August 29th. Furthermore, it can be played cross-platform, so PC users can either jump into their cities online through Mac and/or vise-versa. Finally, those that already own the PC version of SimCity will be granted the Mac version via EA’s Origin automatically. "We have made this tough decision because we do not believe it is ready for primetime yet. We want to ensure the Mac is a great experience for our players and that is why we are taking more time." 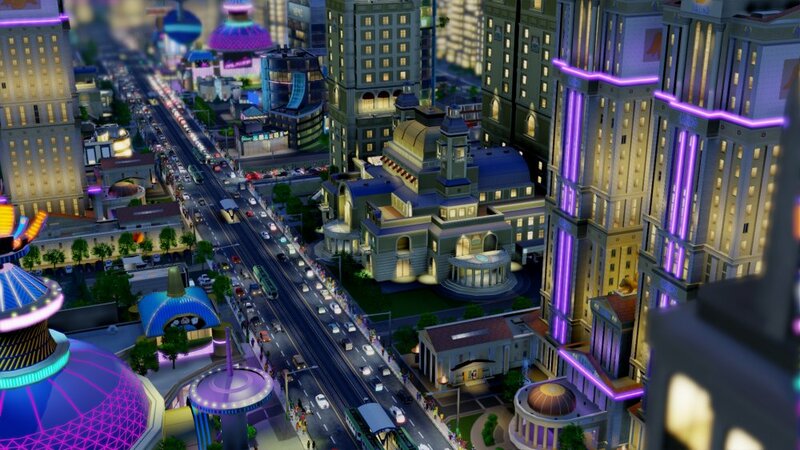 "In retrospect, our biggest takeaway is that we are lucky that SimCity has an enormous number of loyal fans. That first week after launch was really rough - an experience nobody wants to live through again. We've sold more than two million units, and the number of people logging in and playing is holding steady. SimCity is a success. However, underestimating demand in the first month was a major miss. We hope that the game and the service we've provided since then meets the fans' high standards." Page created in 0.3630 seconds.